It looks like the assist trophy item from Super Smash Bros. Ultimate is up to no good once again. Japanese Twitter user Nudolf has uncovered a new glitch with the item, which typically summons characters to assist the player. Apparently, the glitch occurs when assist trophies are attracted to players (i.e. likely through spirit properties) before they hit the ground. 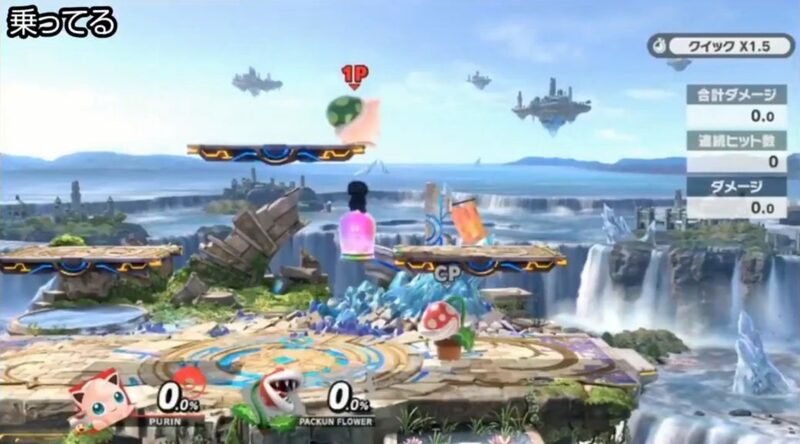 This causes the assist trophies to continue bouncing – and eventually, the black figure inside them will shift outwards. If one waits long enough, the assist trophy will be left empty! Check out the bizarre glitch in action below. As usual, these sorts of tiny cracks are to be expected in a huge game like Super Smash Bros. Ultimate. One wonders what sort of crazy tricks players will discover next.